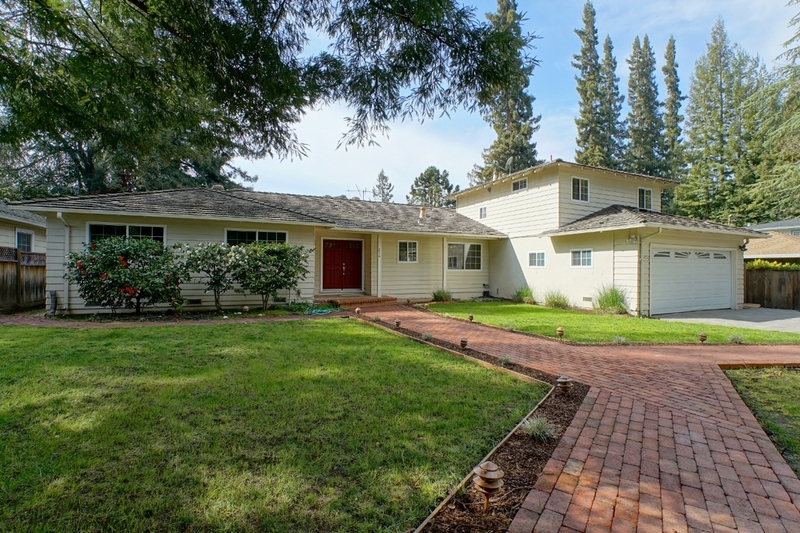 Situated in the prestigious town of Atherton, this 2,600 square-foot home offers supreme privacy in the heart of the peninsula. 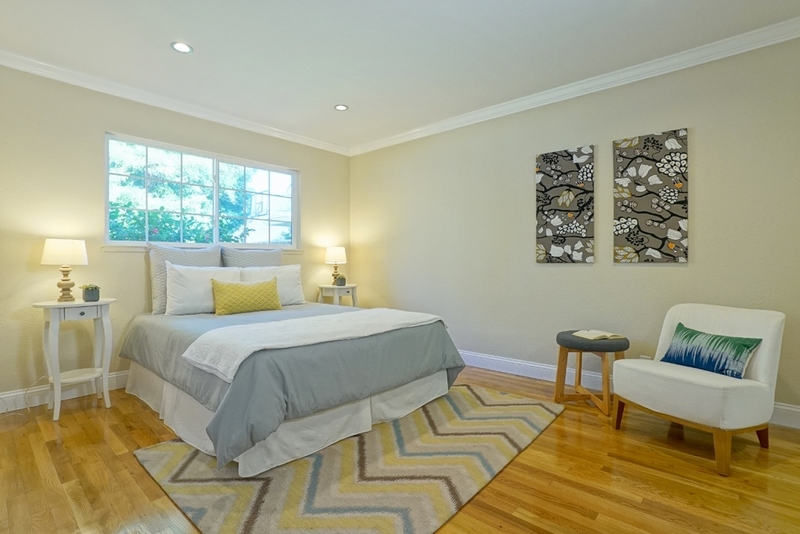 This four bedroom, three bath sits on a 10,000 square-foot lot, giving residents plenty of customizable space both inside and out. 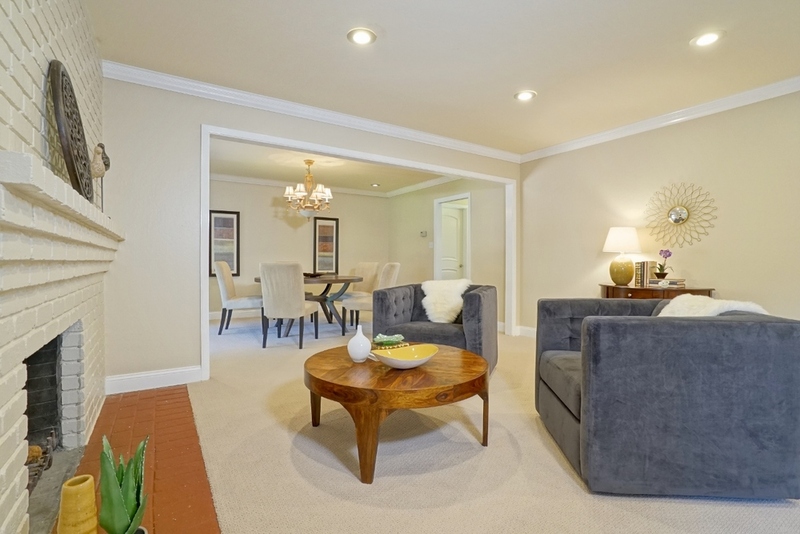 The gated property opens up to a newly paved, cobblestone driveway and a spacious 2-car garage. 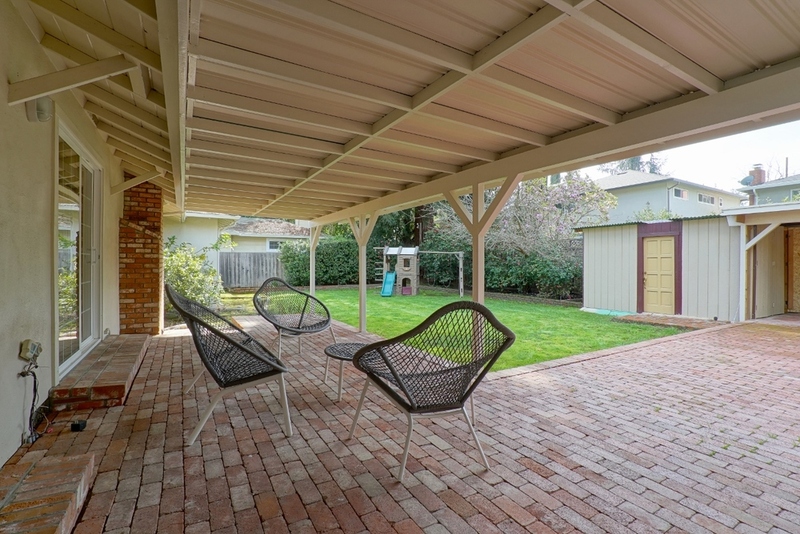 Graced with Atherton’s temperate climate, the sprawling backyard is partially framed with brick paving and wooden awnings, creating the perfect canvas for outdoor relaxation. 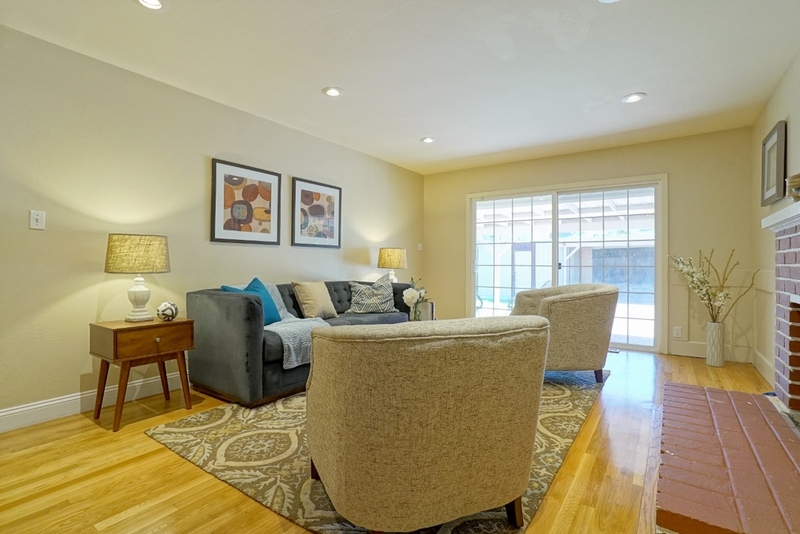 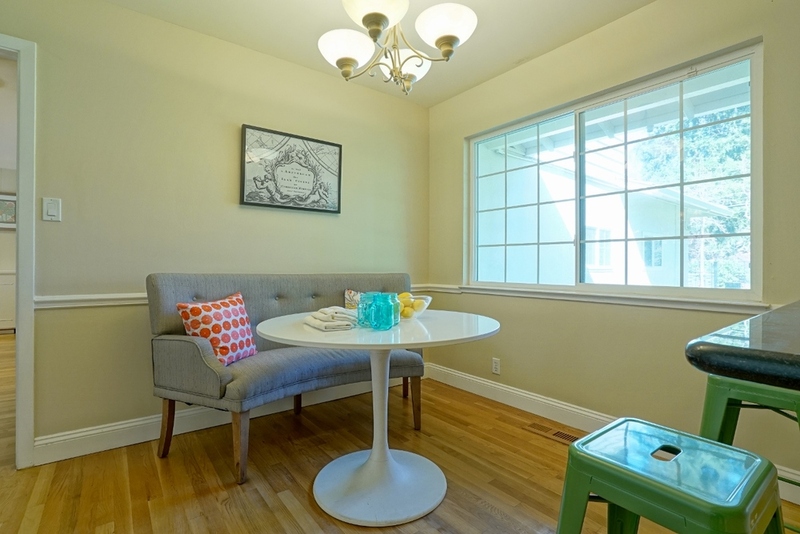 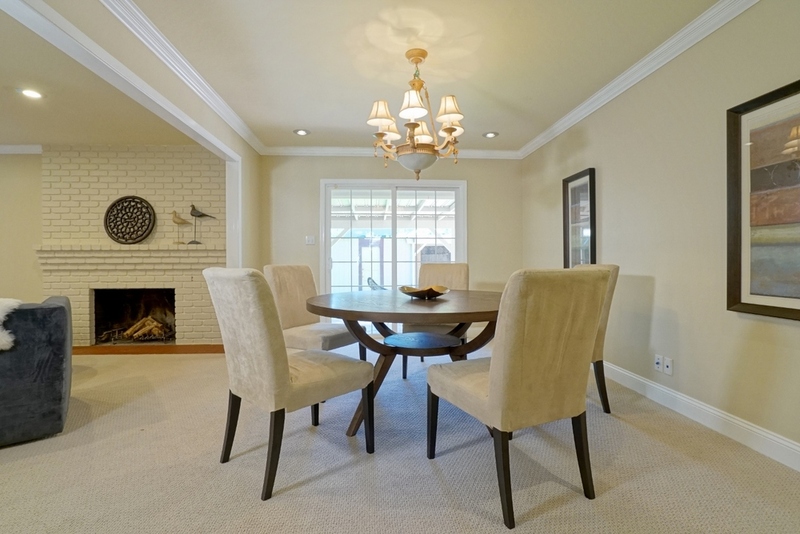 this Atherton Charm is the perfect place to call home.